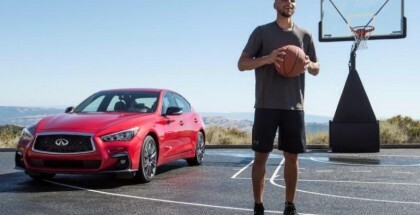 August 23, 2018 | Ed M.
June 24, 2018 | Ed M.
Steph Curry has recently been announced as the new global ambassador for INFINITI, with his outstanding achievements and personal ambition to be at the top of his profession embodying the spirit of INFINITI’s new brand positioning “Empower the Drive”. 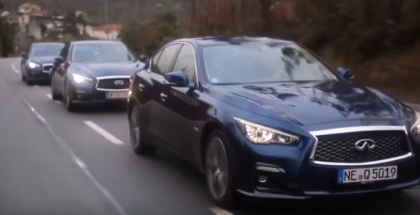 March 25, 2018 | Ed M.
The 2018 Infiniti Q50 Hybrid is also available with an advanced 360 horsepower 3.5-liter V6 gasoline-electric hybrid, which features Infiniti’s proven Direct Response Hybrid system with Intelligent Dual Clutch Control. 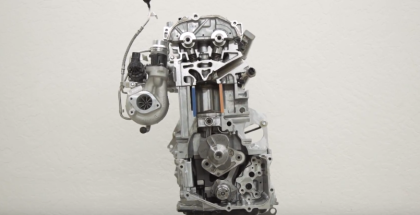 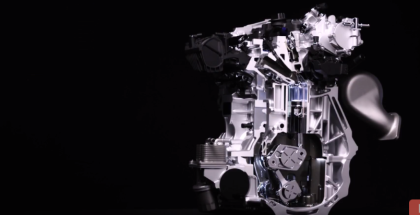 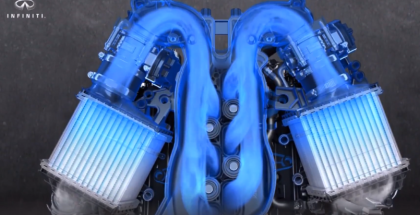 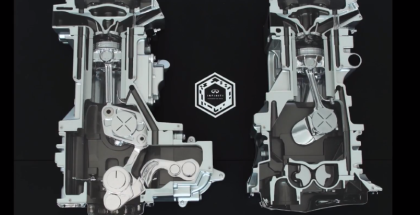 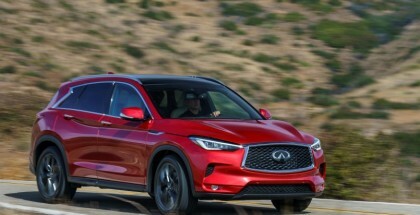 January 31, 2018 | Ed M.
The 2019 QX50 is powered by Infiniti’s new 2.0-liter VC-Turbo, the world’s first production-ready variable compression ratio engine – one of the most advanced internal combustion engines ever created. 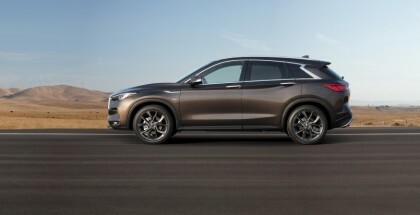 January 23, 2018 | Ed M.
The all-new QX50, arguably the most compelling INFINITI to date, offers world-first technologies, standout design, an enhanced interior space and an entirely new platform – providing a new level of versatility, efficiency and performance in luxury mid-size crossovers. 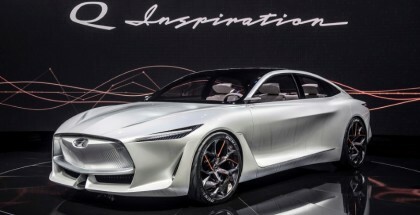 January 18, 2018 | Ed M.
INFINITI Motor Company will introduce new vehicles with electrified powertrains from 2021, said Nissan Chief Executive Officer Hiroto Saikawa at the Automotive News World Congress in Detroit. 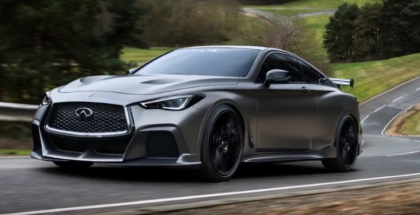 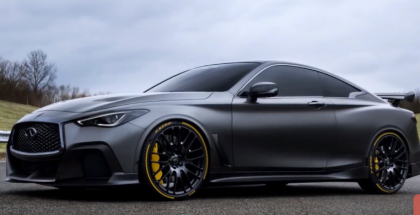 January 7, 2018 | Ed M.
Named for a famous corner at the Spa-Francorchamps circuit in Belgium, the Eau Rouge is a concept version of the Infiniti Q50 sedan. 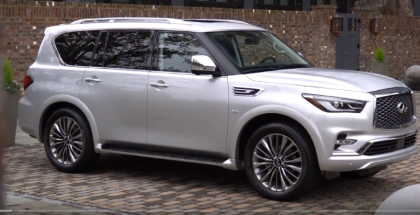 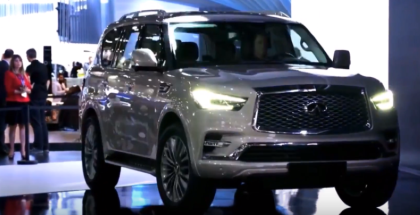 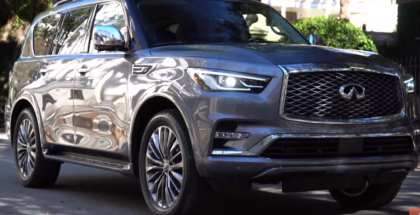 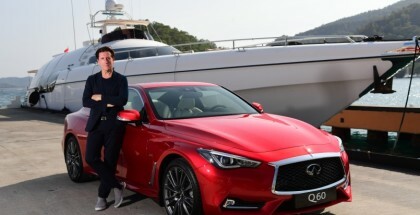 It has a 560 horsepower, 3.8-liter twin-turbo V6 engine from a Nissan GT-R.
December 26, 2017 | Ed M.
December 16, 2017 | Ed M.
Further advancing INFINITI’s presence in the full-size luxury SUV segment, the 2018 QX80 takes INFINITI’s “Powerful Elegance” design language in a bold new direction, creating a powerful, contemporary and commanding aesthetic. 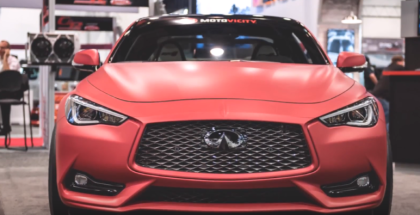 November 16, 2017 | Ed M.
INFINITI USA and AMS Performance bring together their individual engineering strengths for the “Red Alpha” collaboration, which will be on display at the Specialty Equipment Market Association (SEMA) Show in Las Vegas. 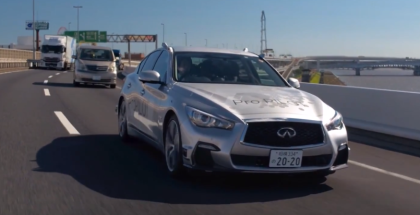 November 14, 2017 | Ed M.
Nissan today demonstrated a prototype of its most advanced autonomous driving technology, planned for real-world use from 2020, on public roads in Tokyo. 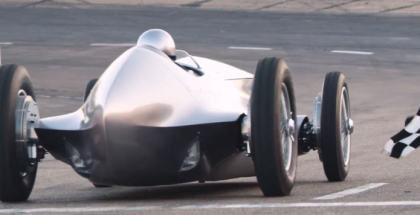 October 23, 2017 | Ed M.
October 9, 2017 | Ed M.